a complete and fully optimized LinkedIn profile. 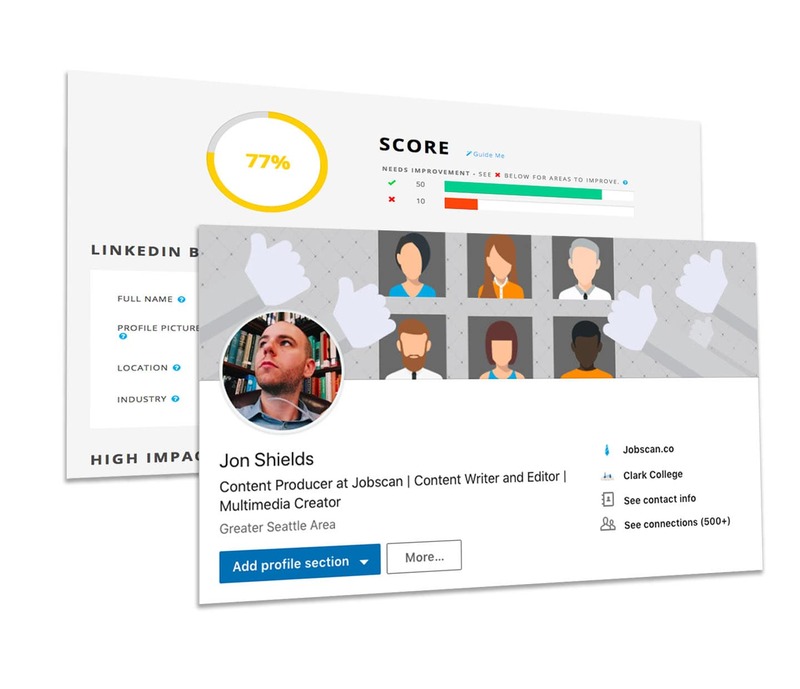 Whether you're using LinkedIn to attract recruiters or supplement your resume in your job search, your profile will only make an impact if it's tailored to the jobs you want with specific and search engine optimized profile sections. An optimized profile ranks higher in LinkedIn searches by recruiters and hiring managers, resulting in more job opportunities. An optimized LinkedIn profile helps you stand out and increase more job opportunities comparing to people who don't. Unlock your full LinkedIn Optimization report to see LinkedIn search insights, actionable tips, example phrases, and how often keywords from job descriptions appear in your LinkedIn profile. Recruiters pay thousands for powerful search tools that highlight candidates based on specific keywords and algorithms. GET PAST THE FILTERS WITH AN OPTIMIZED LINKEDIN PROFILE. Landing a dream job means looking the part online. 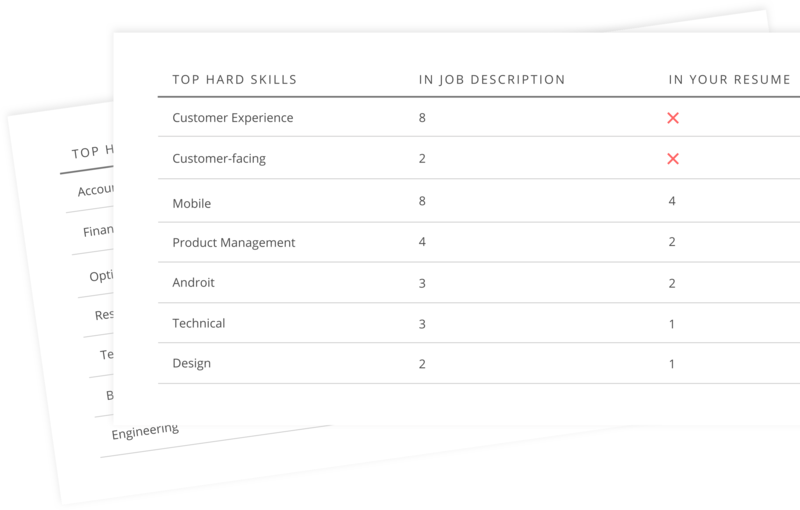 Paste in three job listings to see how your LinkedIn profile scores for those jobs. 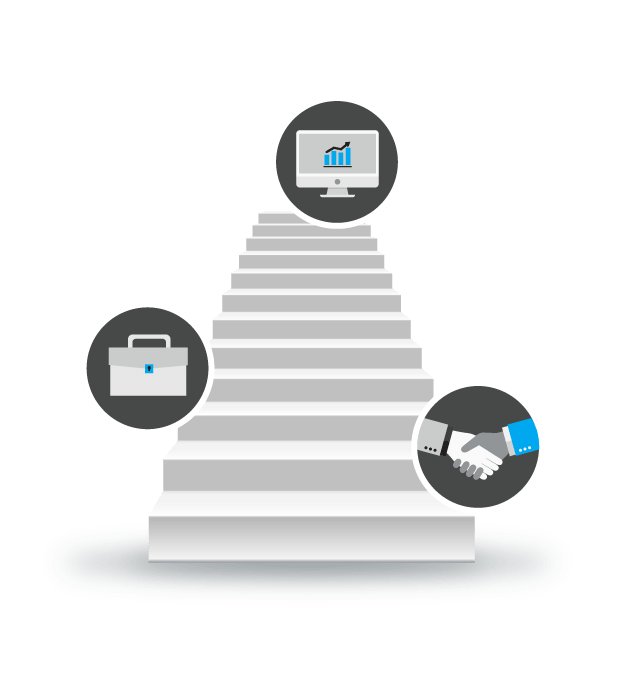 Jobscan's coaching will guide you to a higher score and a profile that shows recruiters that you're their ideal candidate.